Recently, I made Instagram survey to find out what are the most used techniques to hem knits fabrics and here I show you three winners. But first, the secret weapon: wondertape. ¿Essential? Not at all, particularly I have sewn 10 years without knowing its existence and I have survived, but I can’t deny that since it came into my life everything has been easier, I would use it in curved areas such as necklines. 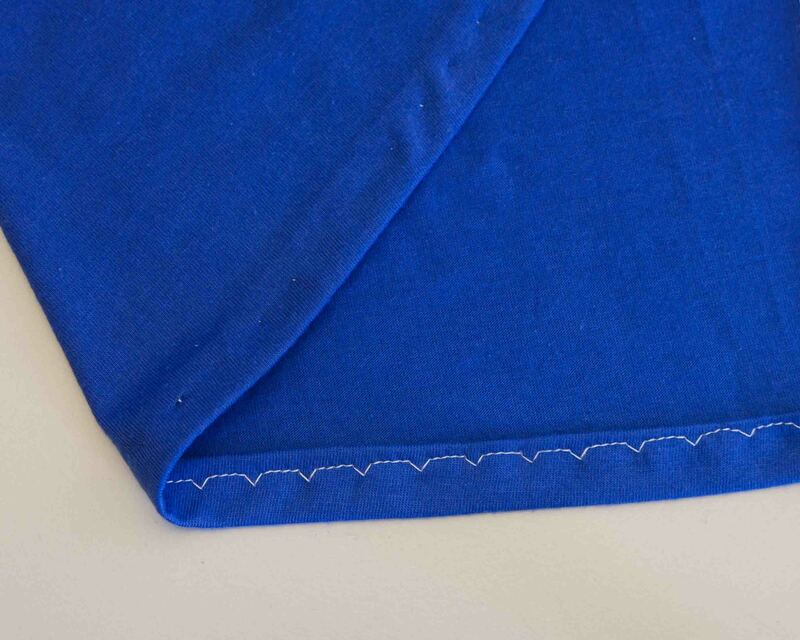 What the wondertape does is to adhere to your fabric adding, temporarily, the stability of the woven fabric, meaning, when sewing it prevents the fabric from stretching and when you wash your garment the glue dissolves as if nothing had happened. Ok, now to what we came: the hem. This is the simplest and most common technique and is ideal for beginners. It is not my favorite, but when I work with prints, I usually do it. 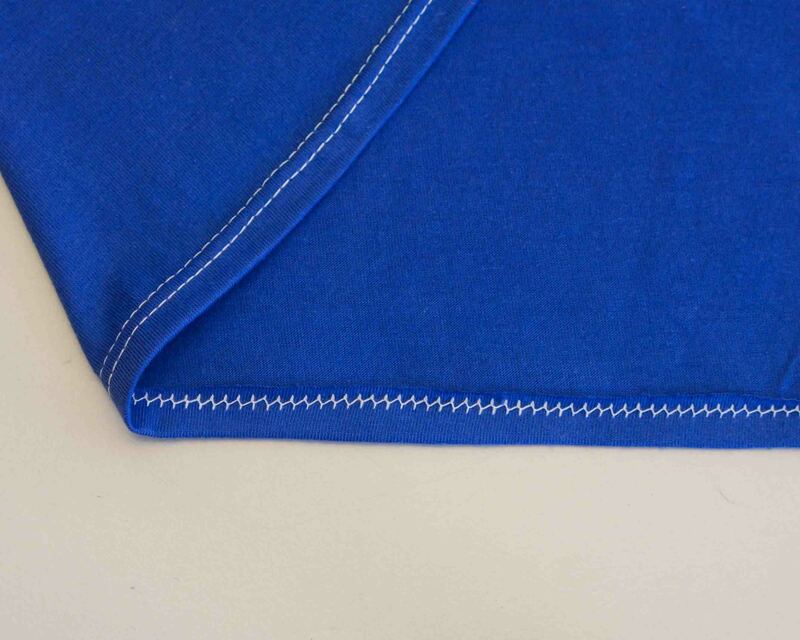 This is the most used technique and it imitates very well the coverlock stitch. It is more complicated to make, but nothing that a little practice doesn’t solve. 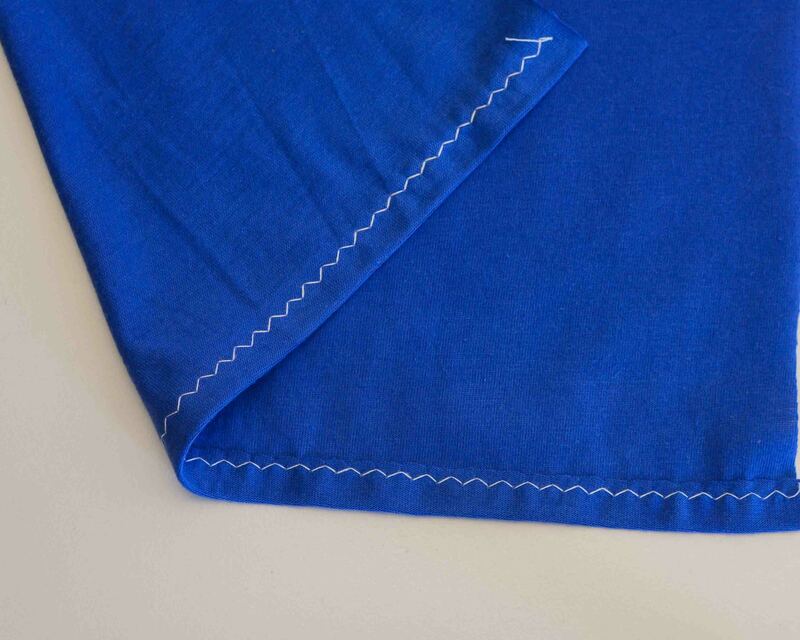 This is the least common option and the most complicated of all, sincerely I haven’t used it for hemming knits although I can see the advantages it has. I imagine it in fabrics with textures, since it would hide everything that can be noticed from the stitch. I’ll try on some garments and let you know how was it. Thank you very much to all who shared your technique with me!